To attract new sources of funding and grow its audience, a popular regional theater company needed to find new ways to market itself to grant-funding agencies and local and summer theater lovers. As Catskill regional theater Franklin Stage Company was entering its 20th year, the group realized it had a problem: to continue its mission of producing original performances for audiences in the heart of the central New York, it needed to attract greater sources of funding and increase its attendance rates. With a goal of expanding its offering to include not only great adult oriented plays, the group saw a need to create a teen / tween theater offering. 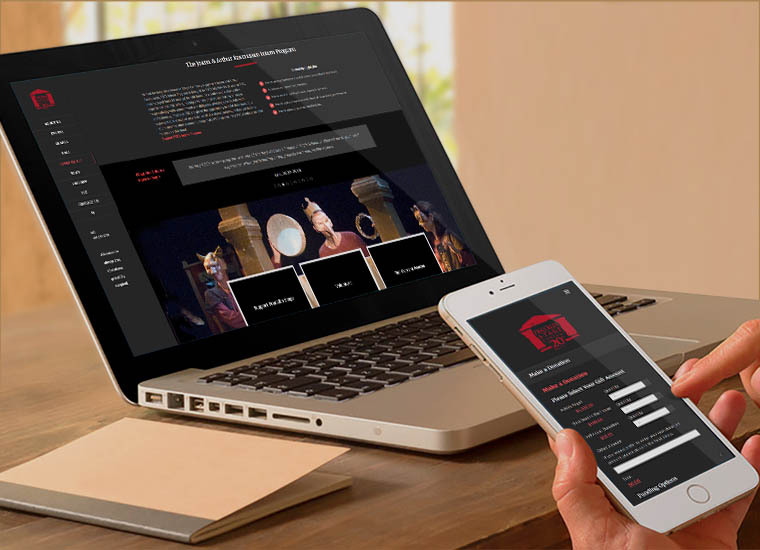 The first step was to revamp the static, outdated website with a mobile-friendly, search engine optimized site that delivered rich media stories that truly conveyed the exceptional resource available to the community because of Franklin Stage Company. More than just a new website, the site had to speak to two very different audiences. 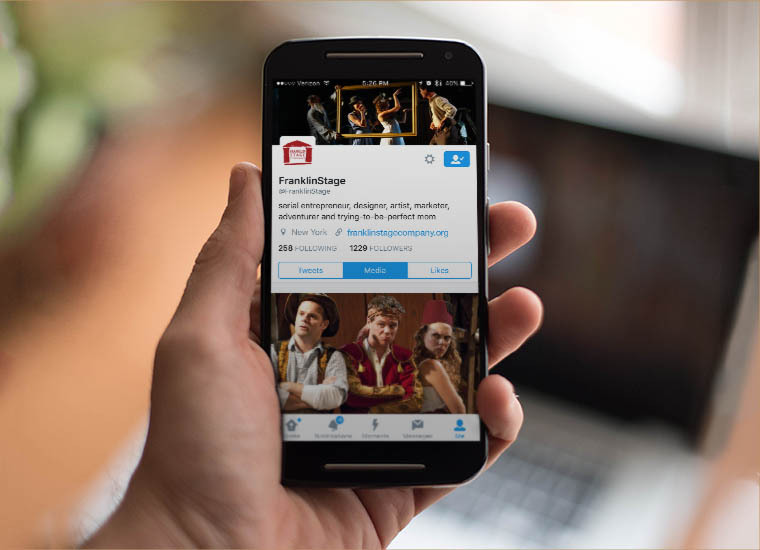 We created a platform that maintained Franklin Stage Company’s historical focus on local support, while improving its image through strong visual branding and iconic imagery. 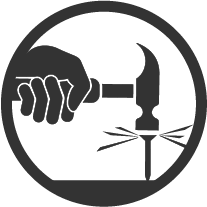 We added online ticketing, integrated email marketing, and enhanced the publishing tools, all of which simplified the group’s ability to get its message out. Highest-ever grant-fund season. Strongest audience participation in years. Several new, original works have been commissioned, including two teen-only productions. 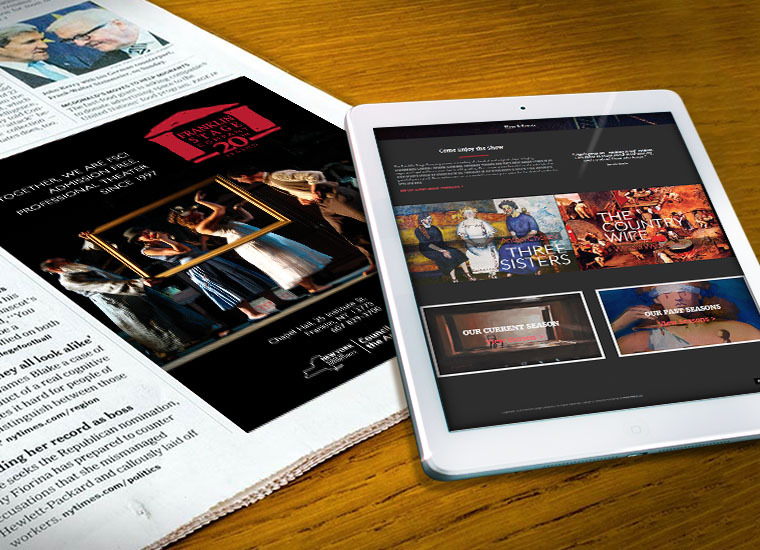 Mure Media helps arts organizations better understand and leverage online marketing tools and techniques. Whether through careful online brand-building efforts, or more advanced audience development and list-building campaigns, we have helped numerous arts groups find online success.